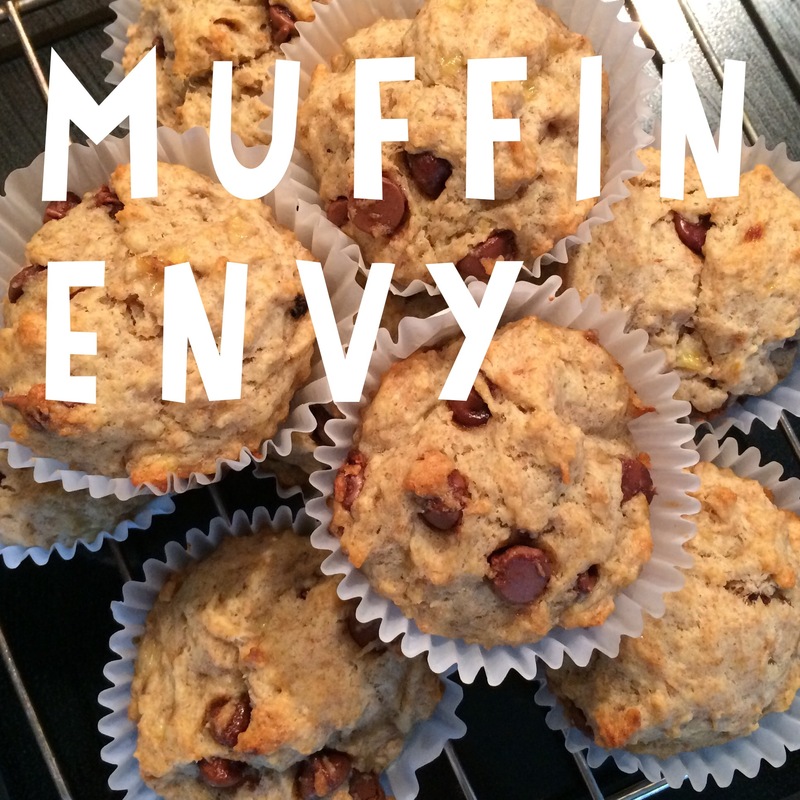 Muffin Envy | Kids in T.O. New year, new routine and a new menu. Parents are back at it, packing lunches and snacks for school days and trips around TOwn. Our go-to? Healthy homemade muffins. 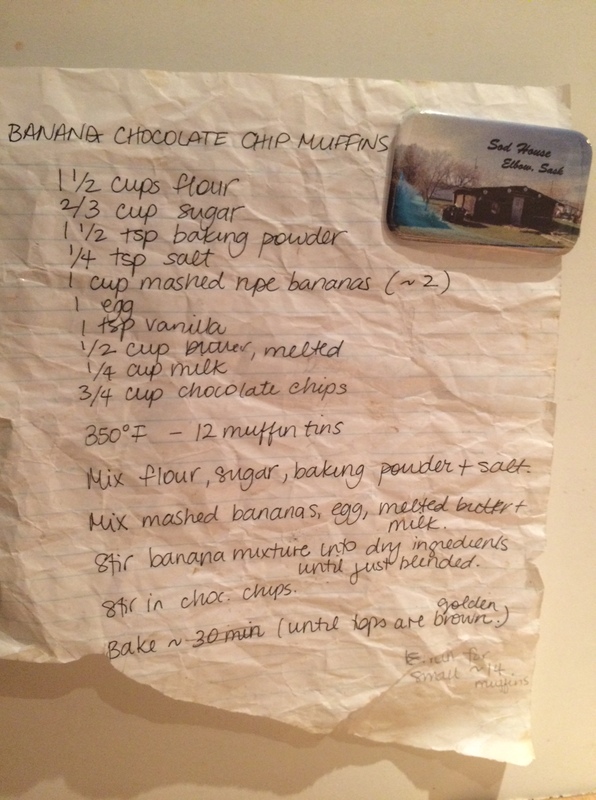 The problem, I am a one-trick pony – banana chocolate chip. I have a serious case of muffin envy, so when I am out with the kids, guaranteed I am peeking at what the other moms packed. I’ve turned to two Toronto moms to inspire some new mixes for our snack rotation. Rachel is a mom I met in the ‘hood while on the drop in circuit with our second boys in TOw. I can always count on her for recipe ideas and a good story about what it was like growing up in Toronto. She introduced me to 100 Days of Real Food and these delicious kid-pleasing bites that have no no added sugar (it calls for honey). Try ’em: Whole Wheat Carrot Applesauce Muffins by 100 Days of Real Food. – Meanwhile, in a large bowl, mix together the oats, flours, baking powder, cinnamon, cardamom, sea salt, ground flax, and pumpkin seeds. – Pour batter into 12 coconut oil greased muffin cups and bake for 20 minutes; allow to cool and enjoy! As you can see it’s well used, and I am not sure where it comes from. Tweaks: I usually use a 1/4 cup of sugar and a few times I’ve even forgotten to put sugar and they are still sweet and delicious. I also use whole wheat flour and swap in berries instead of chocolate chips. It’s usually about 20 minutes for full muffins and 14 minutes for the mini muffins. Got a a favourite muffin recipe to share? Please do – email or leave a link in the comments.